To Demat or not to Demat Mutual Funds? In the modern financial world, the benefits of holding share and security investments in dematerialized format, is known to many. However, the consequences of holding or not holding mutual funds investments in the demat form , may not be that well known. How is Mutual Fund Demat different? Mutual Funds differ from shares and securities. The intrinsic value of share and security certificates, are greater than that for mutual fund certificates. The simple reason for this being that share certificates are mandatory for carrying out any financial transaction like sale or transfer of shares, however the same does not apply to mutual funds as the periodic statement issued by the respective AMC managing the mutual fund, is enough for buying or selling the units held. Is it necessary to have a demat account for mutual fund holdings? Is it desirable to have one? The answer to the first part of the question is no. It is not mandatory to have a demat account for investing in mutual funds. Whether or not one should have a demat account for mutual fund investment depends totally on the understanding of the particular product. While it is mandatory to have a demat account for shares, nowadays stock exchanges have come up with the option of holding mutual funds in demat form also. The advancement of technology has made this possible and NPS, bonds, corporate FDs and even insurance policies can now be held in demat form. Does demat account help in better financial management from the perspective of financial planning? 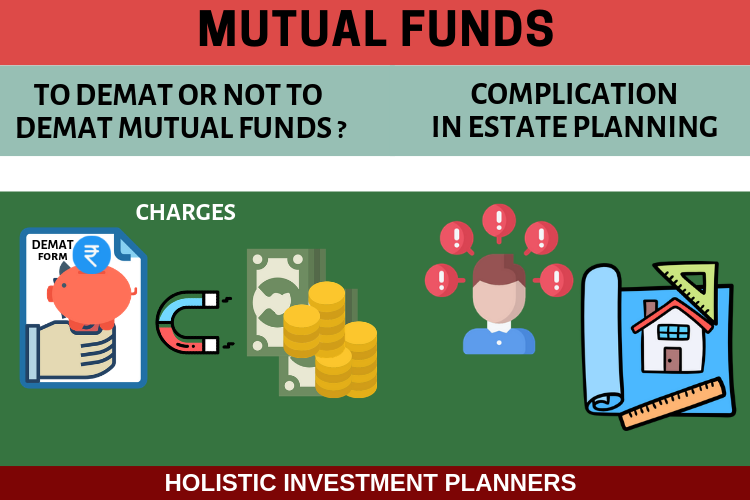 Will the financial planner advice clients to open a demat account for mutual funds? Demat account does have some benefits for mutual fund holders. The prime among them is the simplification of the process of transmission of the units to the nominee in the event of the account holder’s death. This also provides a single statement for viewing all holdings across different mutual fund schemes. Holding mutual funds in demat form attracts charges. These charges are an additional cost to the investor. It is often that while planning a WILL to bequeath the assets held in an individual’s name, there is a need to distribute it amongst more than one legal heir. In such a case holding mutual funds in demat form could make it complicated. There are certain restrictions in place regarding joint holding of mutual funds in demat form. If someone wishes to hold some mutual funds jointly with their spouse and some on single holding basis then they should have a separate demat account for holding the same jointly and on single basis. It is quite likely that an individual would like to bequeath a part of his holdings to his or her spouse and rest to the children. In such situations holding mutual funds in demat form can give rise to more difficulties and thus jeopardize the financial planning perspective of the person. Holding mutual funds in demat form, denies direct options. Those who choose to invest in mutual funds directly are not constrained and also save on commission costs. It is a cost to the investor just for the benefit of using the electronic platform. This benefit per se is inconsequential and does not add value to the investment. Advisory is not about just investing in mutual funds it is supposedly a service which provides a thorough overview of the particular fund keeping in view particular financial plans and needs. Unfortunately mutual fund demat accounts do not offer any advisory services. It is just a platform where one can buy and sell mutual funds smoothly albeit some cost. 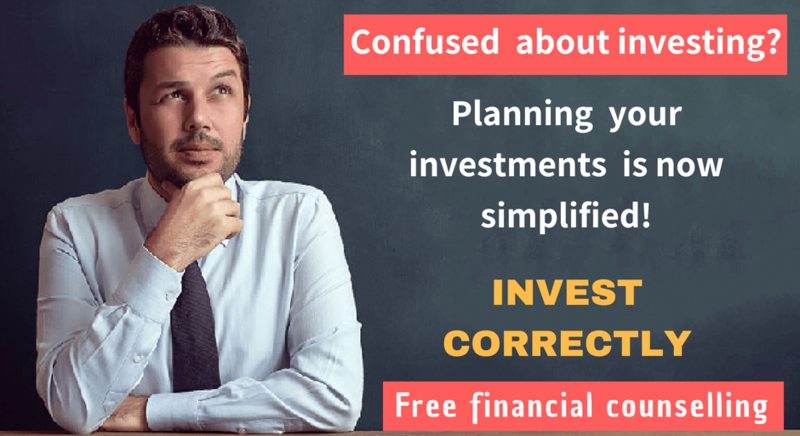 Again there are certain demat accounts which do not allow SWP (Systematic Withdrawal Plan) and STP (Systematic Transfer facility), which are considered to be essential features for better investment and retirement planning. Other than this there is hardly any value addition derived by holding mutual funds in demat form. You can click here to register with our free 30-minute financial plan consultation to get the expert's advice. There is no thumb rule in the domain of financial investment which can suit everyone. 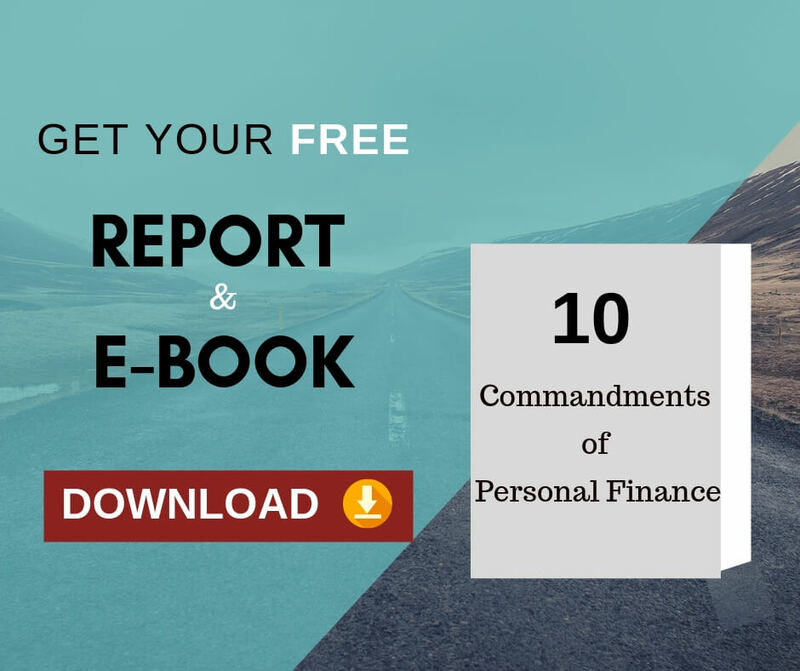 The financial plan for each individual is different and the road map to achieve the goals would require weighing different options. Having a demat account for mutual funds is not necessary because whatever little benefit which is derived from it is actually compensated amply by NSDL who provide a single detailed statement containing all stock and mutual funds holdings. CAMS issues a Consolidated Account Statement every six months (CAS) with details of different holdings patterns. SEBI on its part is striving to provide greater transparency in mutual funds investment domain. Opening a demat account for mutual funds is fine for those who want to have a quick overview of their holdings. Other than this, demat accounts for mutual funds offer very little benefits while charging investors for transactions. For a proper financial plan to be drawn up and implemented, a demat account for mutual funds would perhaps look out of place.